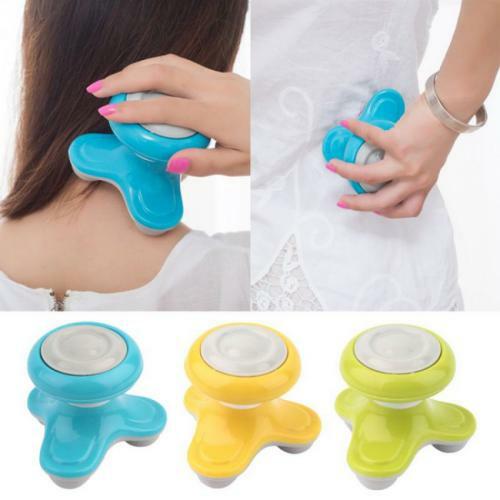 Online Shopping in Pakistan Mini Full Body Massager with Free Home Delivery and Payment On Delivery.Mini Full Body Massager (Product Code: MIMO) offer by DiscountMall at just ₨490/- instead of Rs 999/-, enjoy Fast Shipping with FREE HOME DELIVERY. 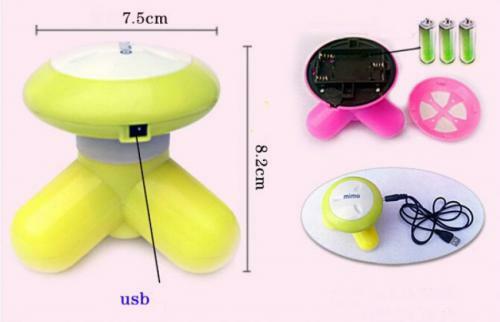 This Portable USB and Battery Mini Electric Massager is very beneficial for different type of pain in you body to get rid off. 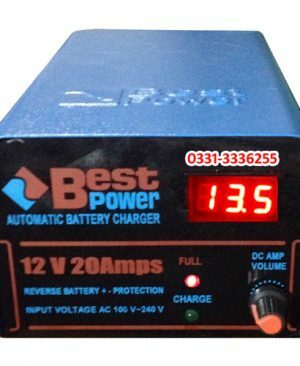 FREE HOME DELIVERY in Karachi, Lahore, Rawalpindi, Islamabad, Faisalabad, Hyderabad, Quetta, Peshawar, Muzaffarabad, all across Pakistan and get it delivered in all major cities within 2-4 working days. DiscountMall.pk is the latest sensation in Online Shopping in Pakistan, offering one-stop solution to enhance the user experience. DiscountMall.pk offers Free Home Delivery in all major cities including Karachi, Lahore, Faisalabad, Peshawar, Quetta, Rawalpindi, and more. 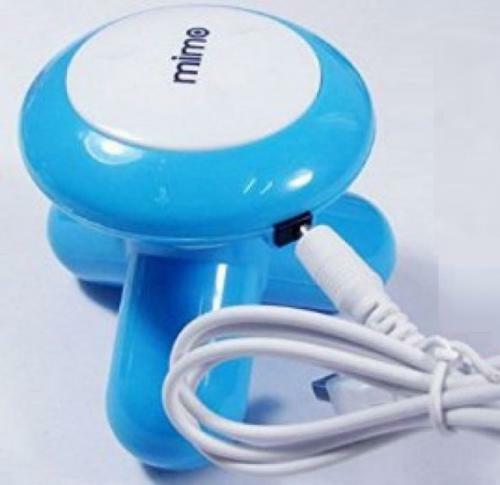 Visit DiscountMall.pk today and browse through our variety of updated products range that is updated frequently to offer the best online shopping experience.